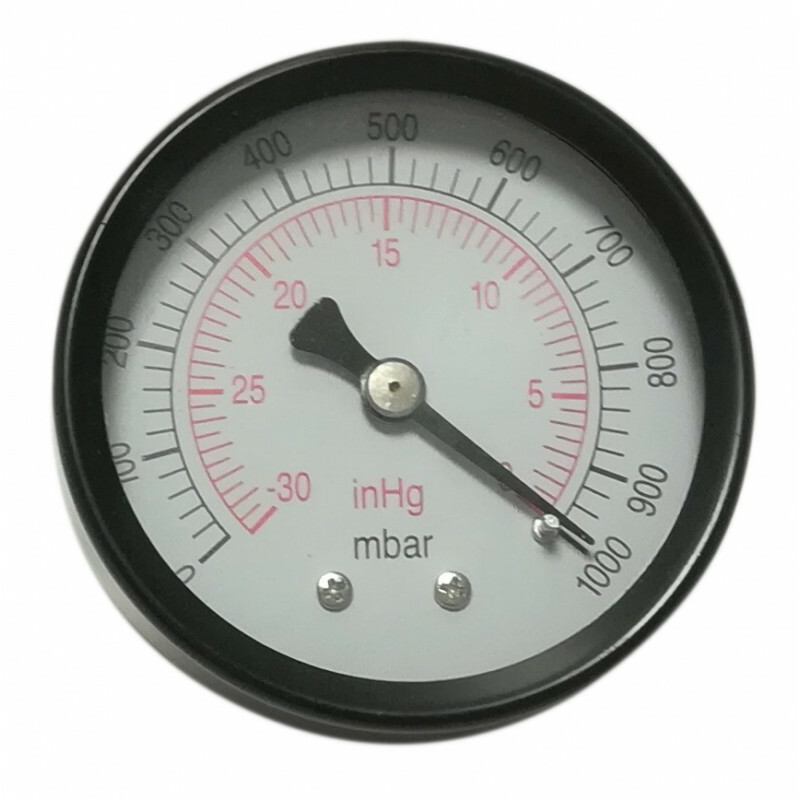 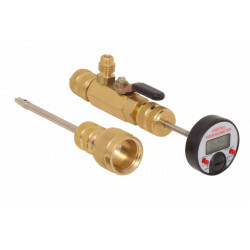 Dry axial vacuum gauge with S.S. black case and with a diameter of 50mm, rear connection 1/8'' NPT, measuring range 0-1000mbar. 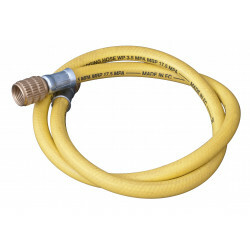 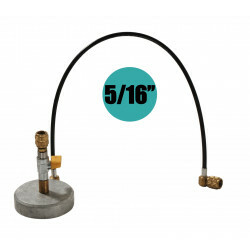 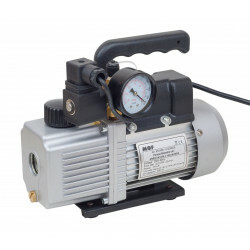 Replacement for vacuum pumps. 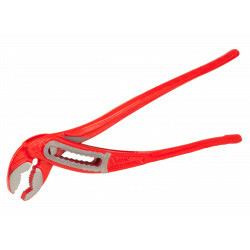 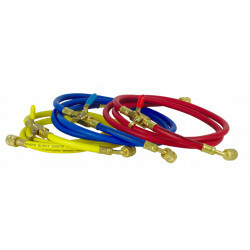 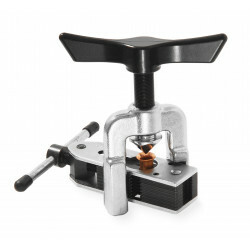 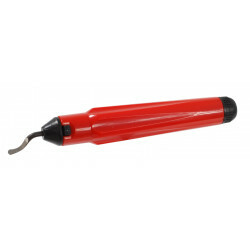 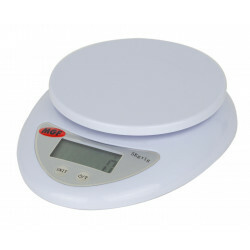 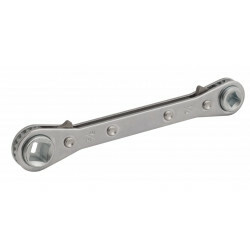 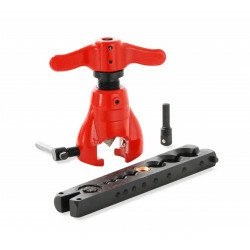 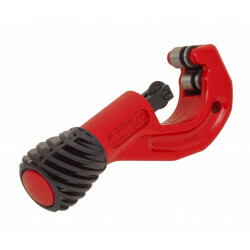 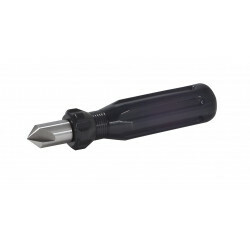 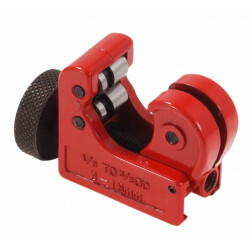 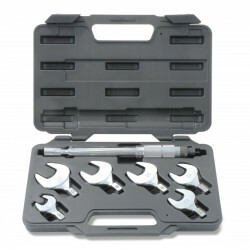 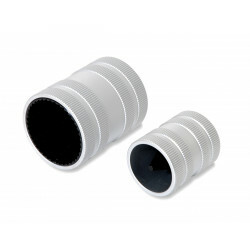 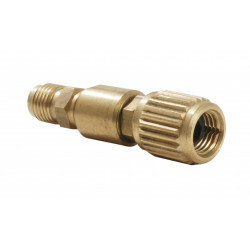 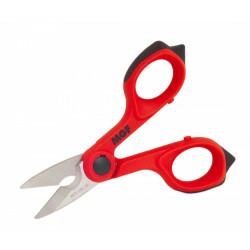 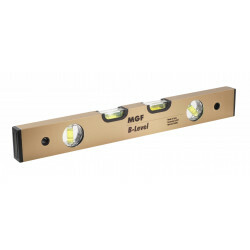 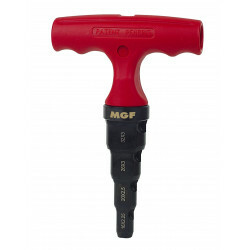 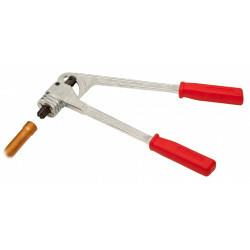 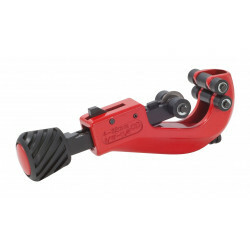 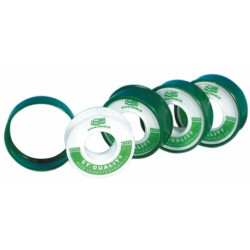 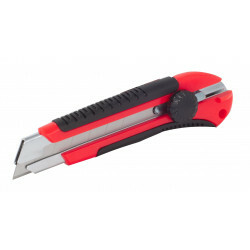 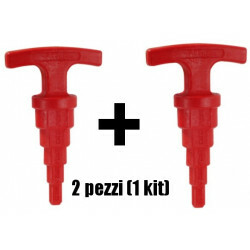 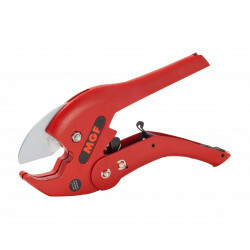 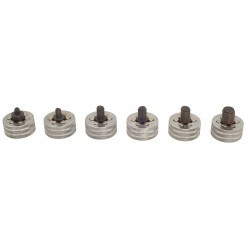 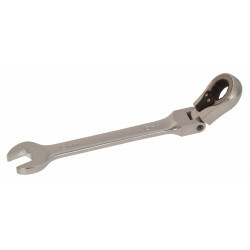 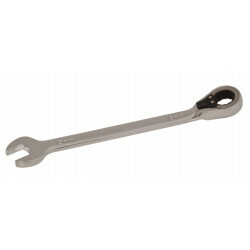 Instality.com offers the possibility to purchase the MGFTools original spare parts. 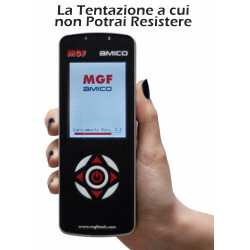 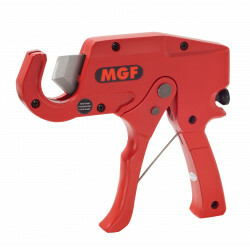 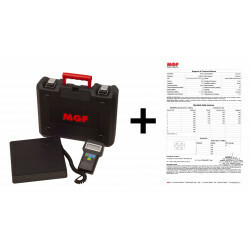 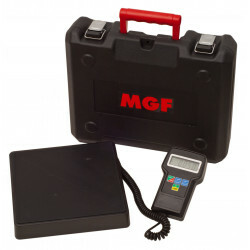 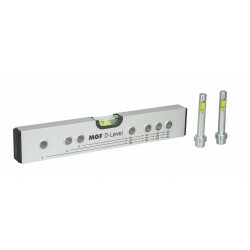 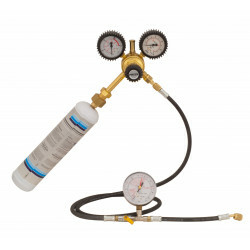 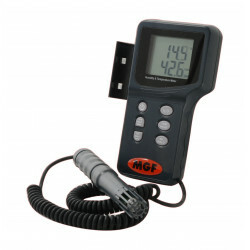 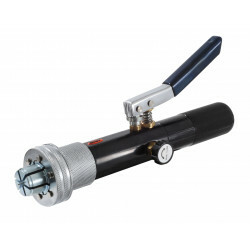 We recommend that you contact us before purchasing the parts for a compatibility check with your MGF Tools pump.